Now the Christmas trend of deals and offers are still continuing, so It is time for gadgets and different accessories to get their great amount of publicity. 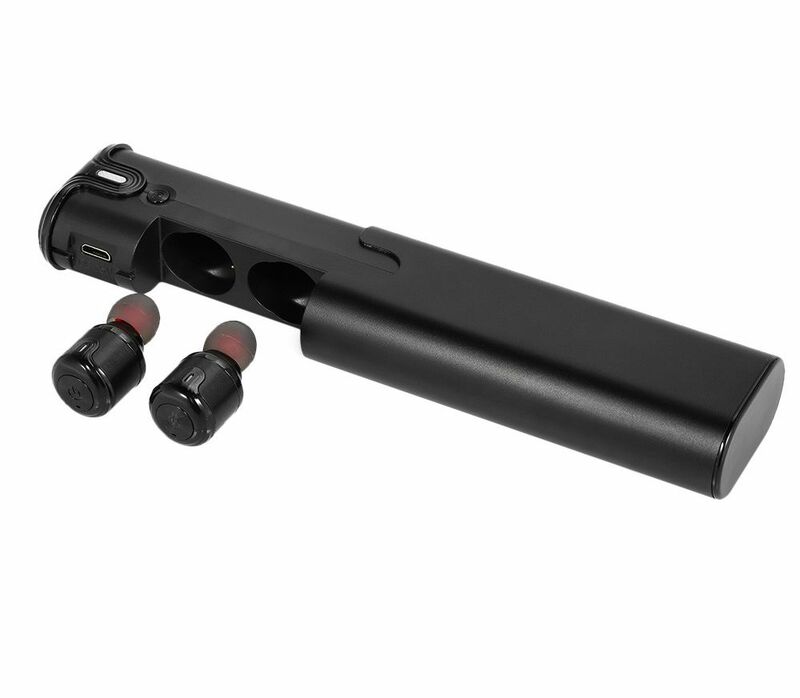 Also, after the 3.5mm audio jack ditched by so many smartphone manufacturers, true wireless earbuds have already been popping up everywhere. Today, we provide the A2 Dual TWS True Wireless Earbuds that are available on Cafago e-shop with a promotional coupon code. 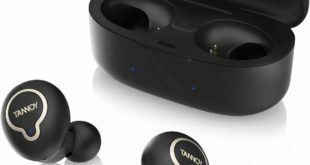 A2 Dual TWS true wireless earbuds use a different design approach. 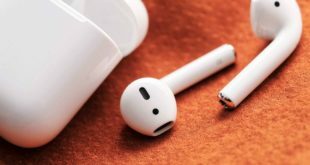 Instead of following the Apple Pods style, it consists of just two earbuds that sit comfortably in your ear being discrete and lightweight. These wireless headphones feature DSP noise reduction technology cancels the ambient noise and enhances call audio transmission performance, ideal for in-car calling or working use. On the other hand, these Bluetooth headphones have Bluetooth 4.2 allowing it connection for up to 10 meters. 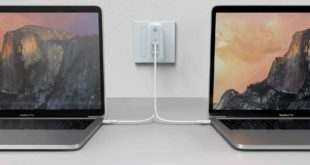 It has support for dual-device connection. Also, you can use either both or just one earbud. Its charging box is very compact and has removable silicone buds with additional sizes included. Sporting a lightweight design, the earbuds come with two pairs of ear tips to fit any ear flawlessly. This makes it an ideal gift for you and other music lovers. 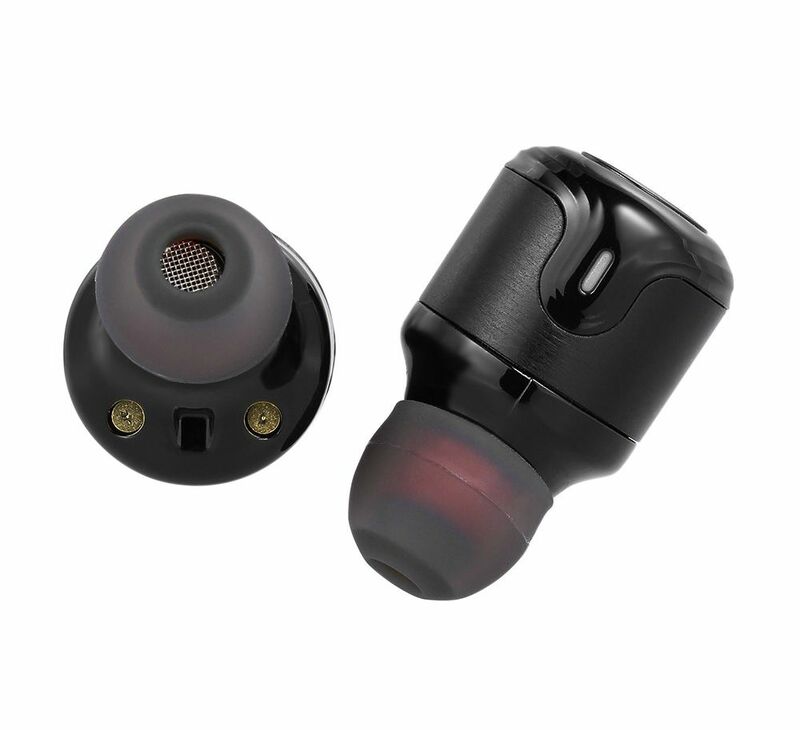 The A2 Dual TWS true wireless earbuds are usually dispatched within 72 hours and it is shipped within 10-20 business days. 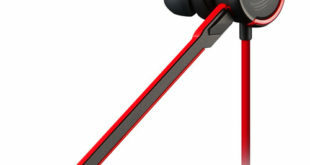 Those ordering the Bluetooth headphones on Cafago.com can also apply the promotion code “L3405V” before checking out to receive $7.34 discount and buy these wireless headphones for just $22.99 / €19.32.